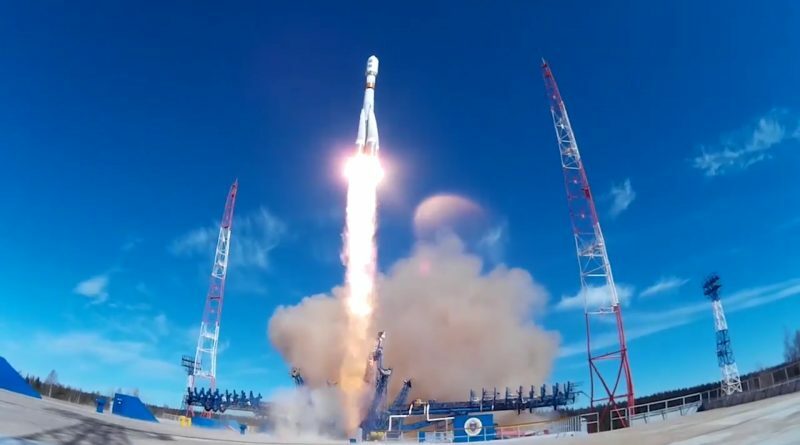 The rumble of rocket launches returned to Russia’s Plesetsk Cosmodrome on Thursday when a Soyuz 2-1B rocket blasted off from the site’s 43/4 complex with the second EKS missile warning satellite operated by the Russian armed forces. 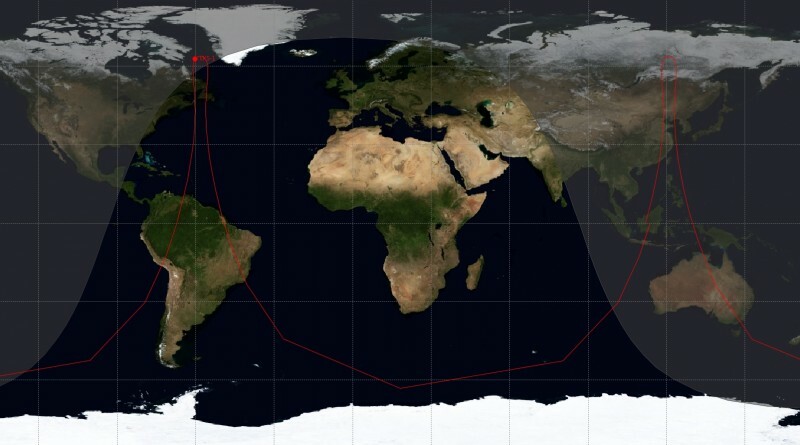 Russia’s first EKS Missile Early Warning satellite launched on Tuesday reached a surprising orbit, as evident in tracking data published in the overnight hours. Instead of entering the synonymous Tundra orbit, the Soyuz 2-1B/Fregat-M launch vehicle delivered the ‘Tundra’ spacecraft to a standard Molniya orbit. 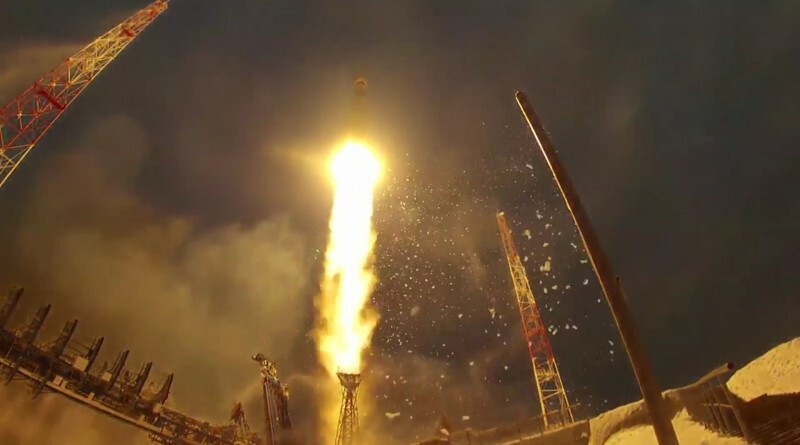 A Russian Soyuz 2-1B rocket blasted off from the Plesetsk Cosmodrome at 6:34 UTC on Tuesday, carrying into orbit the first Tundra EKS Missile Early Warning Satellite, marking the start of the closure of a critical gap in Russia’s early detection system for incoming ballistic missiles.